At the end of the day, an iGEM team’s project is made or broken in the lab. 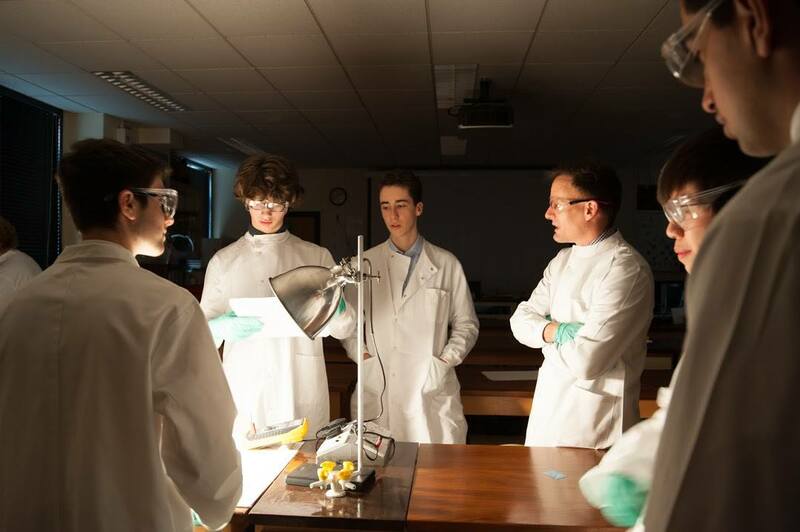 And at CLSB, if you were to walk along the science corridor to the small, unassuming lab that is Mr Zivanic’s, in the months leading up to Jamboree, be it before school or after, during term time or while the students are meant to be off school, you would undoubtedly find it bustling with activity. For this is where the iGEM team made our home over the last year. This is where we developed from a team that marvelled at the accuracy of our micropipettes and struggled to put on microbiology lab coats to one that routinely performed gel extractions with ease, and confidently recorded the growth rate of our cyanobacteria. We came from humble beginnings, but by soldiering on past cells that demanded -80ºC freezers and ligations that refused to yield any results for three weeks in a row, by coming in at the crack of dawn and leaving after the sun had long since set, by sacrificing our well earned summer rest while our friends went off on holiday, we have achieved more than we could ever have hoped for.